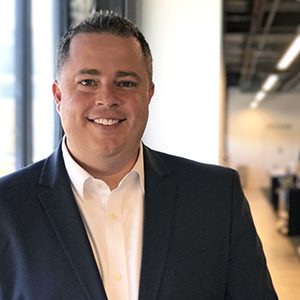 George offers thoughtful, outside-the-box solutions for clients while bringing insightful leadership and mentoring to the firm’s interior design team. He’s always in pursuit of a big idea for his projects, and his portfolio includes a wide variety of project types–a clear indicator of his ability to learn not only the particulars of a project’s requirements, but also diverse design languages ranging from traditional to highly modern. Being a blue jeans kind of guy, and always knowing how to “dress up” denim. A contagious smile and “can do” attitude.